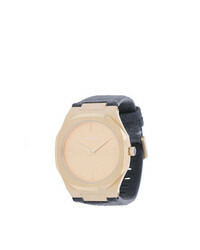 D1 Milano Ultra Thin Watch £345 Free UK Shipping! 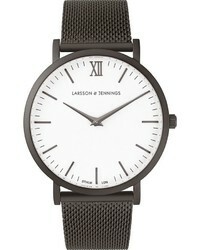 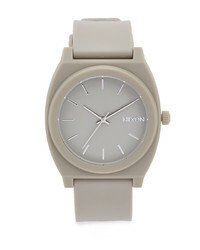 Bering Minimal Watch £154 Free UK Shipping! 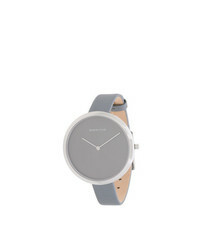 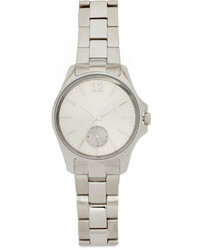 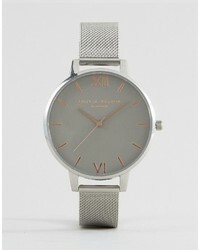 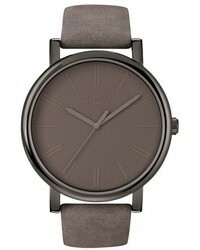 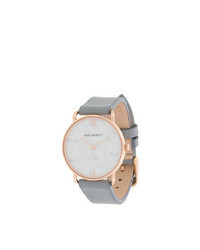 PAUL HEWITT Minimal Watch £143 Free UK Shipping! 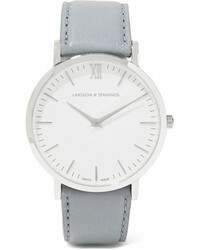 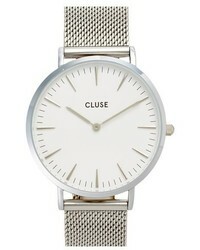 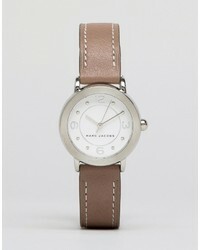 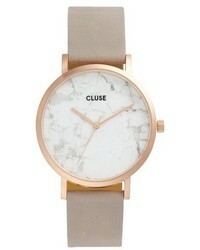 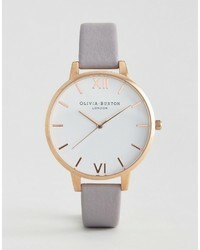 Olivia Burton Gray Lilac Large White Dial Leather Watch £96 Free UK Shipping!